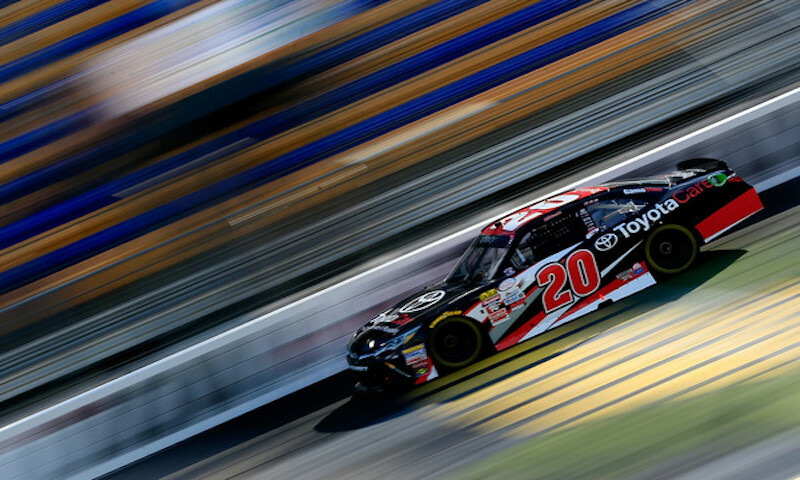 DeLAY: What’s Next In NASCAR? 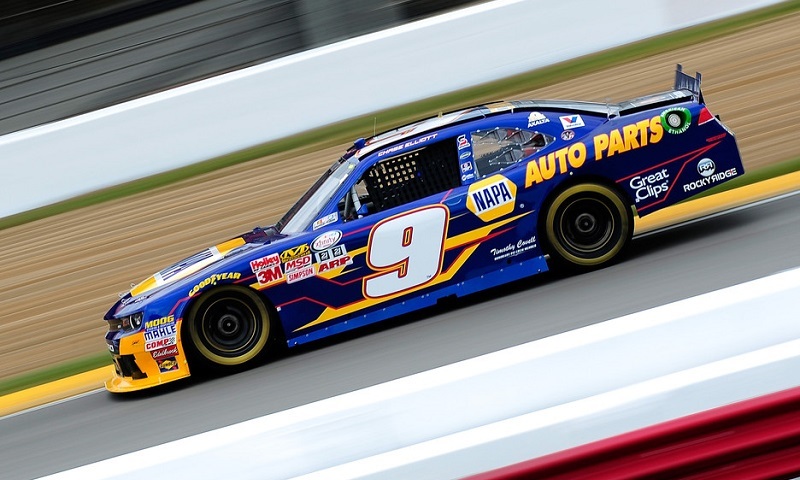 It’s that time of year again when NASCAR teams and drivers start playing musical chairs. 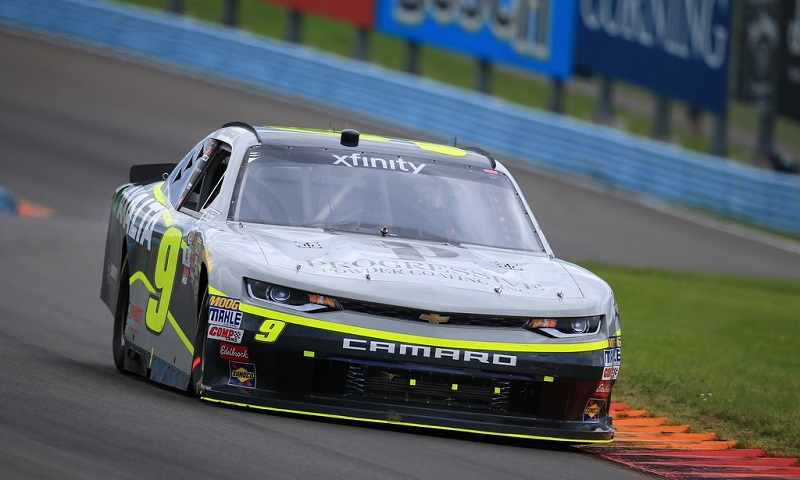 Two NASCAR XFINITY Series crew chiefs have been suspended as a result of infractions from last weekend’s Zippo 200 at Watkins Glen International. 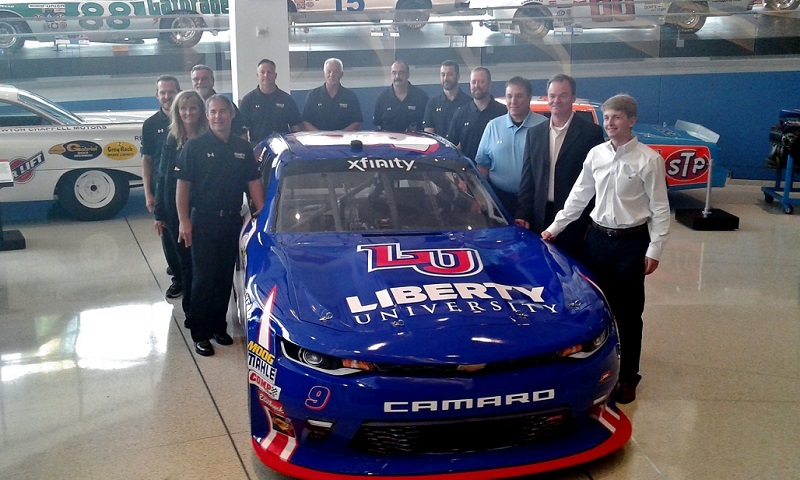 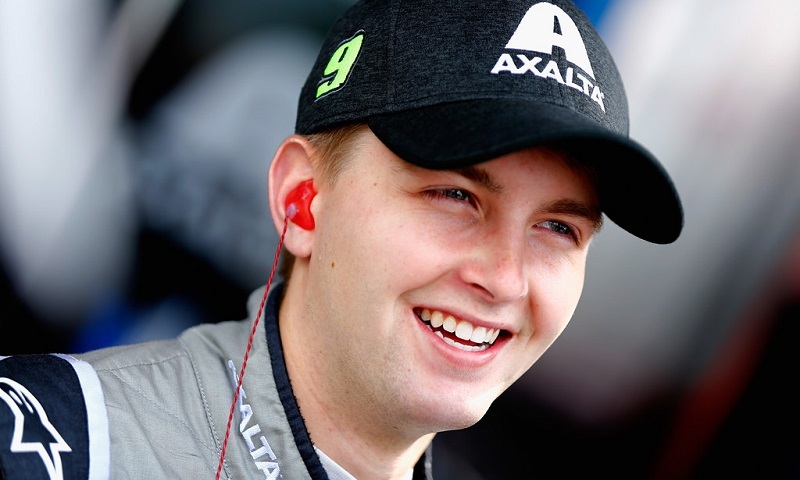 William Byron and JR Motorsports will honor the memory of Ricky Hendrick with a special throwback paint scheme during next month’s NASCAR XFINITY Series race at Darlington Raceway. 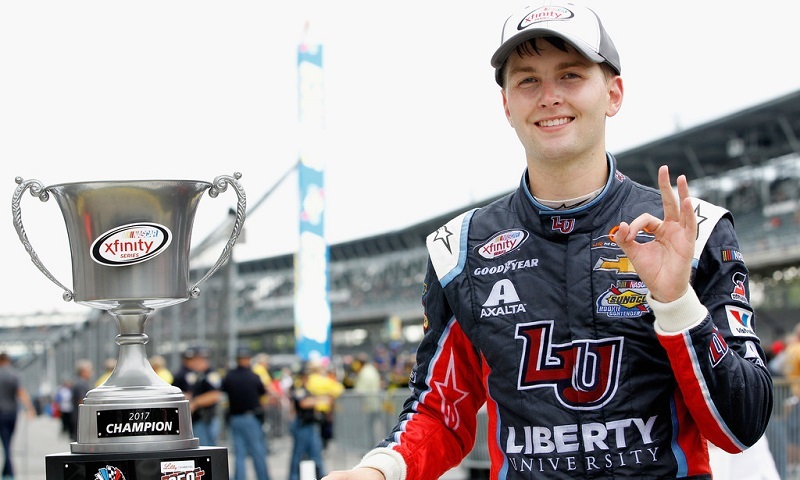 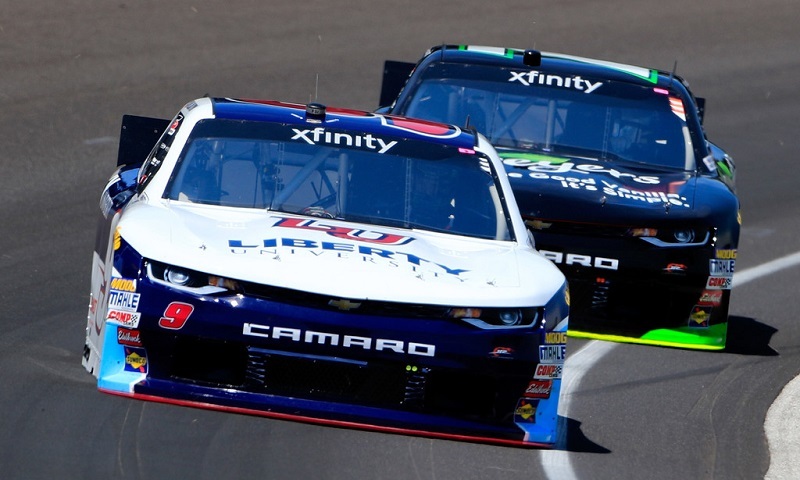 William Byron proved the prowess of NASCAR’s high-downforce, high-drag package during the opening stage of Saturday’s Lilly Diabetes 250 at Indianapolis Motor Speedway, tracking down Kyle Busch and drafting past him to secure his second NASCAR XFINITY Series stage win of the year. 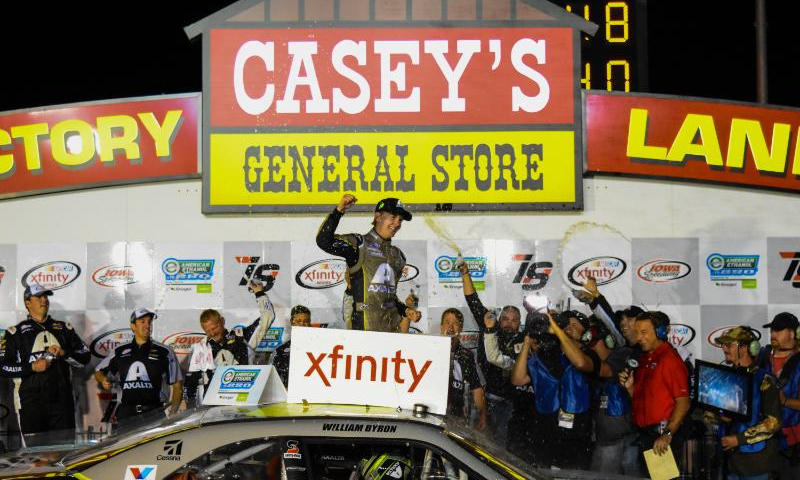 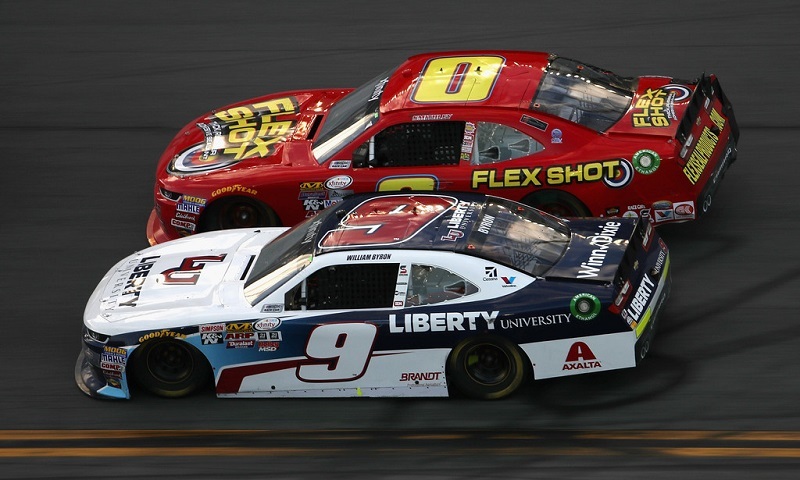 After coming up short by mere inches from his first career victory last weekend at Michigan International Speedway, William Byron shook it right off Saturday night at Iowa Speedway. 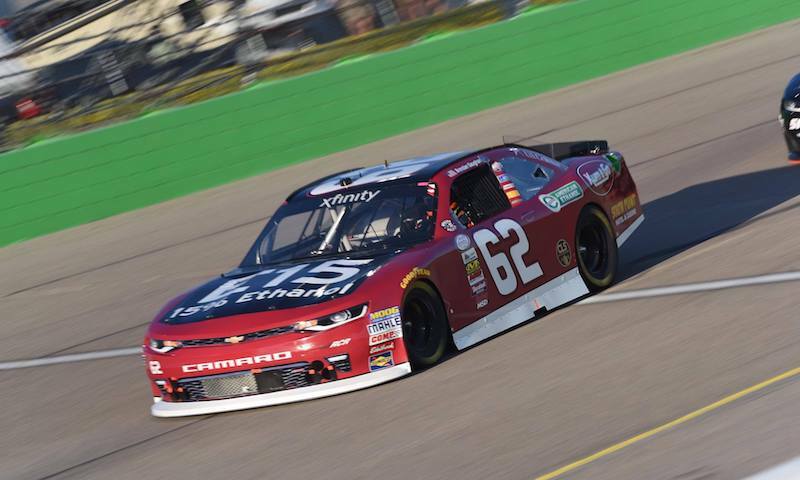 After a caution flew late in the second stage, a strategy call helps propel Brendan Gaughan to his first stage victory of the season at Iowa Speedway. 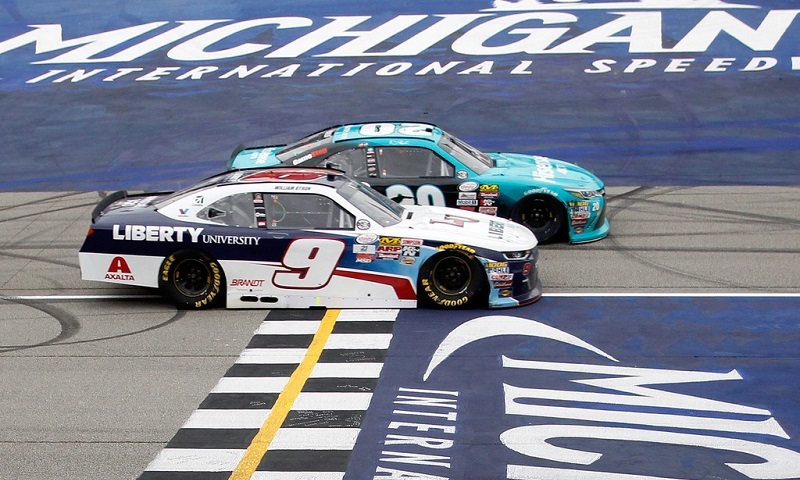 For the second-straight week, a last-lap pass determined the outcome in the NASCAR XFINITY Series, this time with Denny Hamlin edging out rookie William Byron in a photo finish at Michigan Int’l Speedway.